A few years have passed since we last ranked the Disney Parks. Since then, Pandora has opened, Magic Kingdom has a new firework show, Disneyland has reopened the railroad, California Adventure has re-themed Paradise Pier to Pixar Pier, Epcot has added 19 more festivals (not really) and Hollywood Studios has finally opened something new in Toy Story Land. Perhaps more importantly, we have visited the Tokyo Disney Resort and will be adding them to the rankings. 2019 will be an intriguing year for those that follow the Disney theme parks. Both Disneyland and Hollywood Studios will be adding massive lands in Star Wars: Galaxy’s Edge. Along with Galaxy’s Edge, Hollywood Studios will be welcoming Mickey & Minnie’s Runaway Railway and new entertainment options. Other parks will also be making additions, although not as substantial. Until those changes take place though we’re left to update our rankings for the early part of 2019. These rankings are a reflection of the current day parks. I believe Epcot is one of (if not) the best ideas for a theme park ever but that doesn’t keep it from ranking fairly low due to some current problems the park faces. Another emphasis I’ll make is that these are the parks I perceive as overall best (or worst), not necessarily my favorites or the ones I always want to visit. Hollywood Studios fell behind the times and was left sitting idle for many years. That’s how it fell to being what it is today, a park getting completely revamped. Weirdly, California Adventure took the same approach and now is taking the opposite approach. DCA had its revamp and it was largely successful, making the park beautiful with some incredible attractions and lands. Not everything was fixed but it seemed like only a matter of time before it was. But instead of fixing those last few issues, Disney has decided to tinker with what has largely worked and California Adventure is losing the identity it took over a decade to build. I will give the park credit for a decent slate of attractions, some of them world-class. 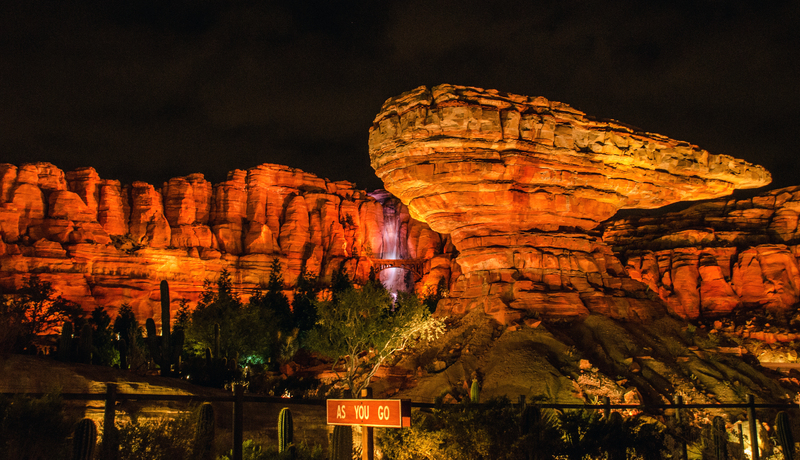 Cars Land is still one of the best theme park lands made in recent history and Grizzly Peak is severely underrated. The cohesion is lacking though and it feels like Disney might just want this to be a collection of all the acquisitions they have made. It is somewhat sad to put Epcot this low, as I stated above the concept behind Epcot is my favorite for a theme park. Some of it still works. Walking around World Showcase at night is a quintessential Disney Parks experience. There’s a decent amount of entertainment that is worth checking out, as well as some attractions that not only entertain but educate. Unfortunately, Future World sits with too many buildings empty and the park yearns for more attractions. On top of that, the existing Epcot feels dumbed down, with some attractions being shoe-horned in areas they don’t belong. 2019 will find Epcot in essentially a holding pattern. Future World’s Space Restaurant is scheduled to open and a temporary nighttime spectacular will come late in the year. The major additions, including France’s Ratatouille attraction and the Guardians of the Galaxy, won’t be open this year which could ultimately move Epcot even lower on the list. I should say that there is a big jump between Epcot and Magic Kingdom. 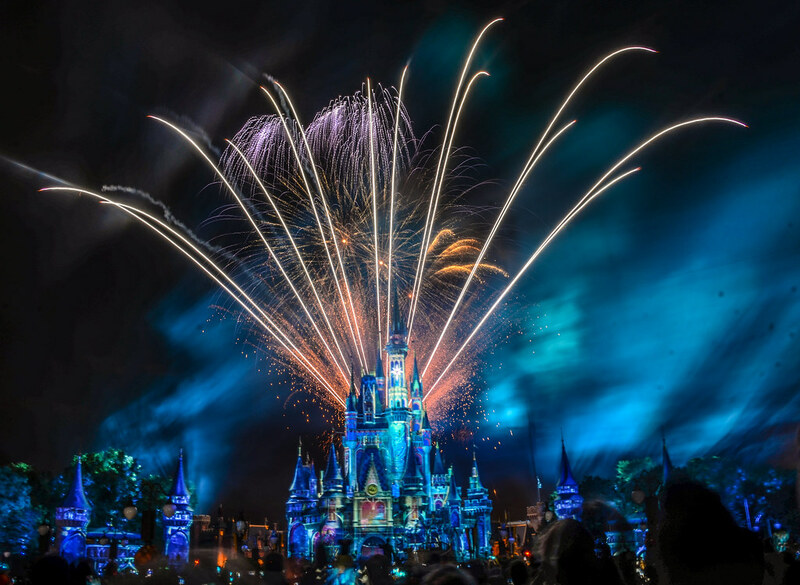 Magic Kingdom boasts a wonderful amount of attractions, a stunning icon, and one of the best fireworks shows Disney has created. On top of that, there aren’t any bad lands in the whole park. My only complaints here are the crowds (which it can only do so much to control), the dining, and a little less character than the parks above it. The dining continues to improve over the last decade but the park could still use a few more quality options. As far as having less character, I think Magic Kingdom might be just a little too straight-edge. There are aren’t as many odd moments, or even jaw-dropping moments, like there are with the parks above this one. Magic Kingdom currently suffers from not having a nighttime parade and that may be a cause of the lack of intrigue in the park. 2019 won’t see will only see minor changes within Magic Kingdom. It is still a great park though, just lagging behind the top 4. This may be the surprise on my list but longtime readers know how much I adore Animal Kingdom. The park has only excelled in recent years, adding Pandora and nighttime entertainment (and additional hours) to its lineup. Animal Kingdom has a sense of exploration that is only matched by DisneySea and it’s environments are mesmerizing. 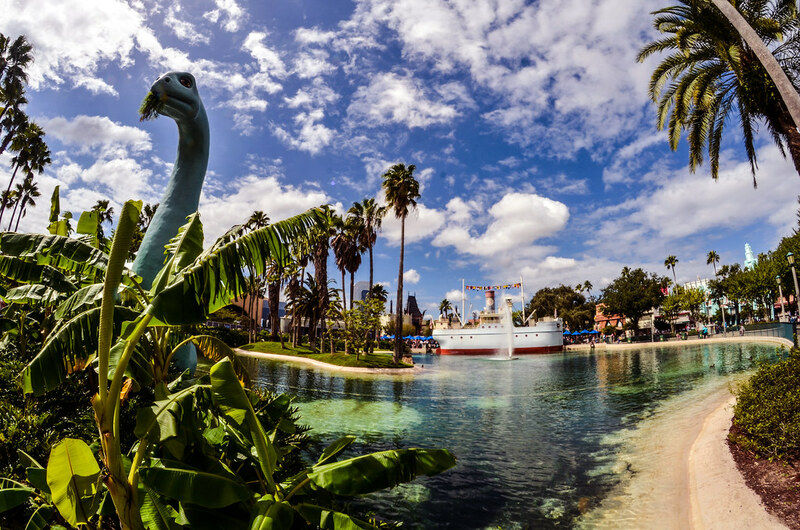 I’ll acknowledge the large dinosaur (DinoLand) in the room and that the park could use a few more attractions. 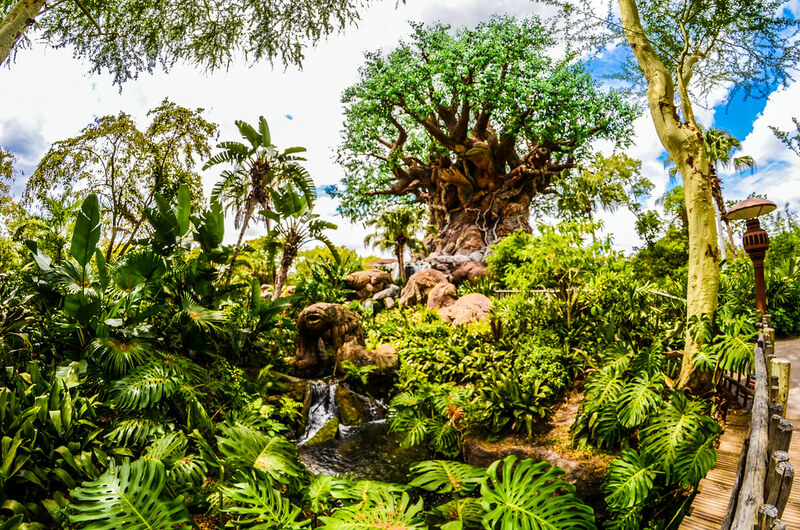 Even with those issues, Animal Kingdom is Disney’s most beautiful park stateside, both in terms of aesthetic and story. You can’t beat the classic. Well, this list proves you can but it is tough to do. Number 3 and 2 are so close on this list that I could be talked into switching them. Disneyland is absurd in the amount of attractions it offers in one of the smallest park footprints. There are well over 30 and, by this post next year, will be reaching 40. The counter-service food is great, the lands are iconic and full of charm. Disneyland still holds the best Fantasyland, crowded as it might be. Having Jungle Cruise, Indiana Jones Adventure, Big Thunder Mountain Railroad, Pirates of the Caribbean, Haunted Mansion, and Splash Mountain all within steps of each other is incredible and something that would seem foolish to build now. I haven’t even mentioned the spectacular nighttime entertainment with both Fantasmic! and fireworks in the park. 2019 will be a very interesting year for the park as it’s set to open Star Wars: Galaxy’s Edge in June. 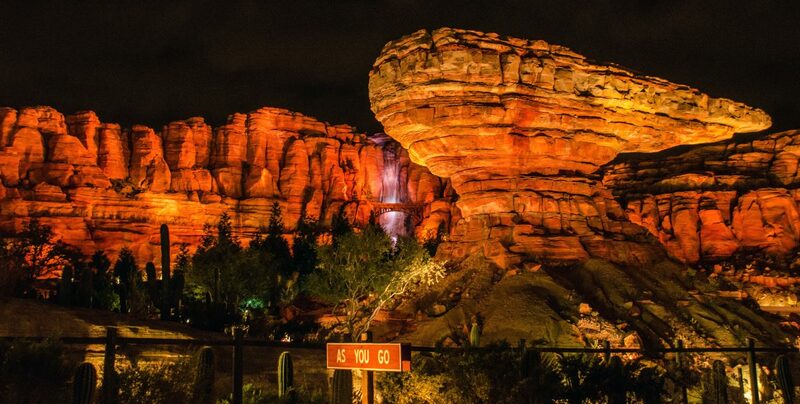 Adding a spectacular land should be a benefit but will the major IP land detract from the park’s charm and theme? 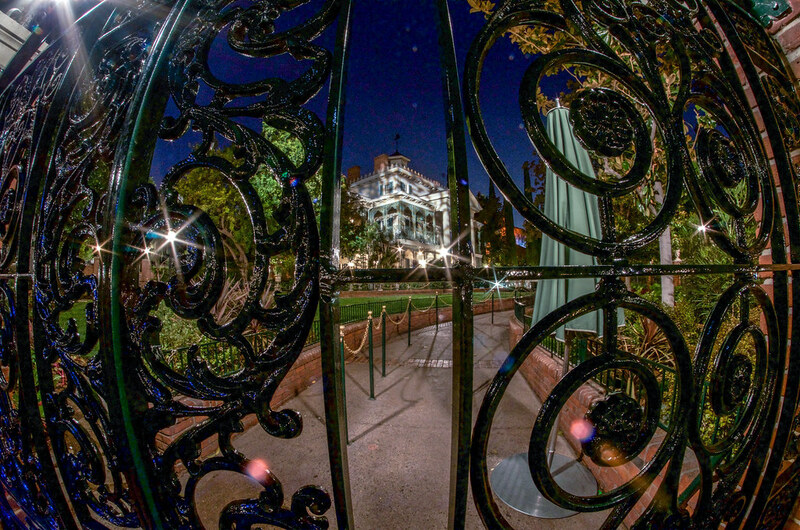 Disneyland does feel crowded with narrower walkways and more outdoor queues, and that will only get worse in 2019, but that doesn’t take away from the incredible attraction lineup, character and perfection of the original theme park. My favorite castle park is Tokyo Disneyland. You can cry recency bias and that might be fair but hear me out. 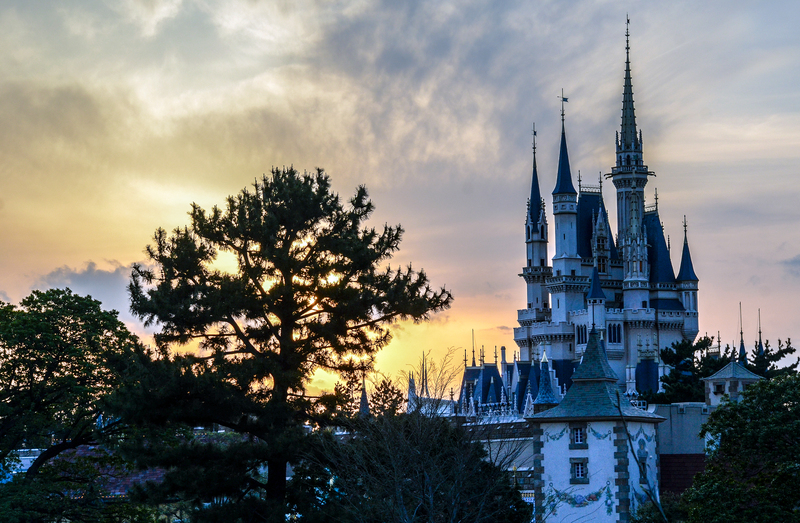 Tokyo Disneyland is a collection of Disneyland and Magic Kingdom’s greatest rides. On top of that, the park adds a couple of original attractions that are some of the best in the world. The food is, again, the best of any castle park with the snacking and counter-service particularly standing out. 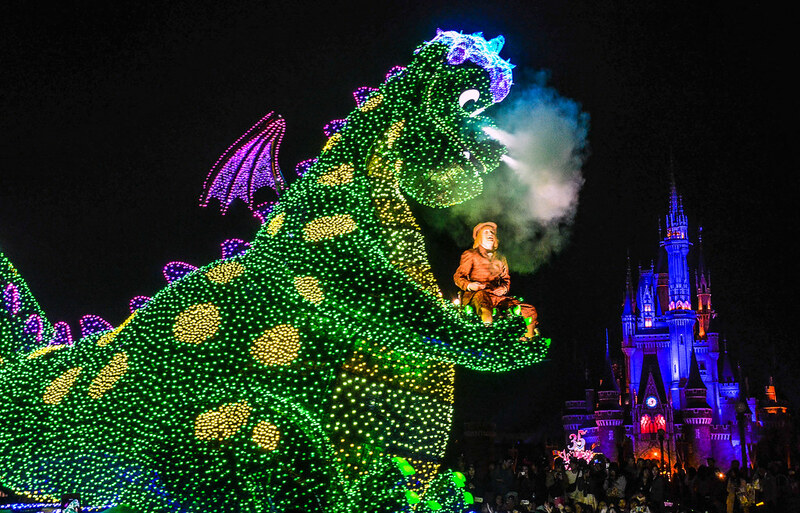 Where Tokyo Disneyland really gets me though is with the parades and character. The parades are the best I’ve ever seen and it isn’t a close contest. 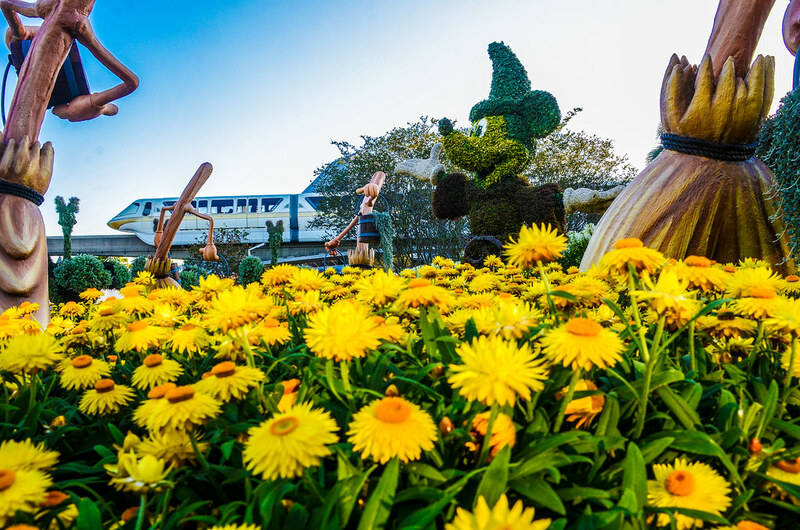 The character of the park comes from wide walkways that lead to smaller paths and more areas of exploration than both Disneyland and Magic Kingdom. Tokyo Disneyland gets the big things, like parades and attractions right, but it also nails how to make an environment enticing and a little bit weird so that you keep coming back. Part of that atmosphere is thanks to the locals love of characters that leads to more encounters, and odd encounters, that you certainly wouldn’t experience in America. Tokyo Disneyland is a greatest hits album that comes along with some weird but absurdly great B-sides. At first, you’re just glad that you can find all of your bands favorite songs in one spot. Then it dawns on you that you’re not paying much attention to those favorite songs and have had that weird track with a tuba melody on repeat for the last hour. As much as I love Animal Kingdom, Disneyland and Tokyo Disneyland, this one is not all that close. I’ve already written about the world’s greatest theme park so I won’t try to wax poetic much here. 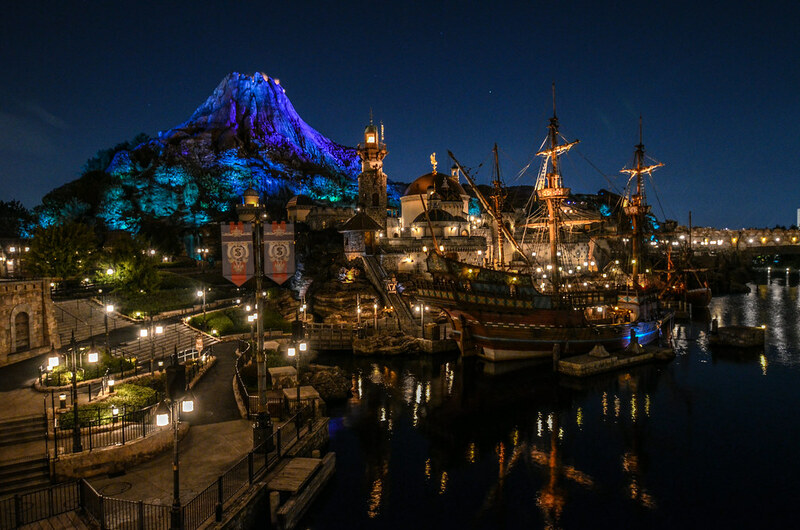 In short, Tokyo DisneySea is an intoxicating place full of great lands, attractions and details. Every corner turned is another stunning view, usually resulting in a feel of a museum or idealized real world more than a theme park. 2019 will bring an attraction addition in Soaring: Fantastic Flight, which will only boost an already extraordinary attraction lineup. Tokyo DisneySea brings on a depth of emotions with storytelling, reeling guests in with every new land. I’ve never been anywhere like it. Let me know what your thoughts, questions and rankings in the comments below! Thank you for reading Wandering in Disney. If you enjoy our content please subscribe to the blog (via WordPress or email) and like our social media pages. You can find all of those things on the right side of this page. Have a great day!